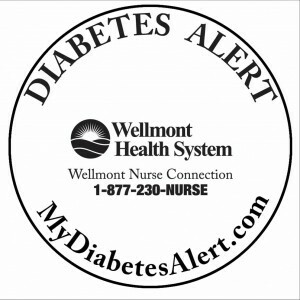 Wellmont Health System in Northeast Tennessee, in partnership with Sharecare (formerly Healthways) began an initiative in November 2009 with local and state law enforcement to provide the Diabetes Alert window sticker program. The purpose of this program is to identify the possibility that a person on the road/in an accident may be having a diabetic emergency. 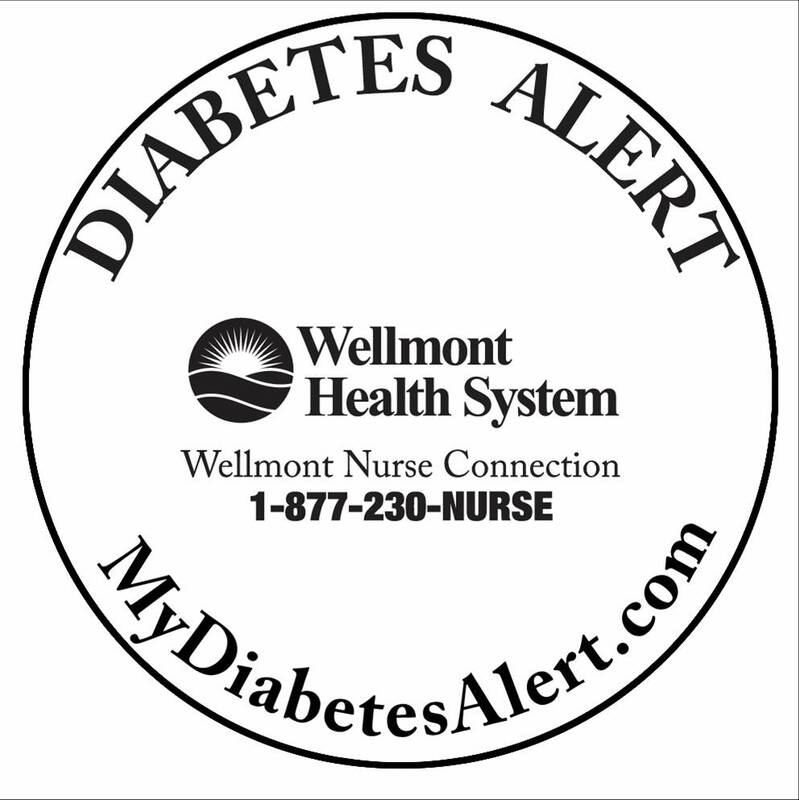 If the automobile in question has a diabetes window sticker, the police officer can confirm the person driving has diabetes by examining the prescription order sheet given to the individual by either their physician or a diabetes representative. This program has been extremely successful in Northeast Tennessee, and law enforcement including the Governors Council on Highway Safety and the Tennessee Association of Chiefs of Police have asked for the program to continue across the state. See the list of participating hospitals/health systems.